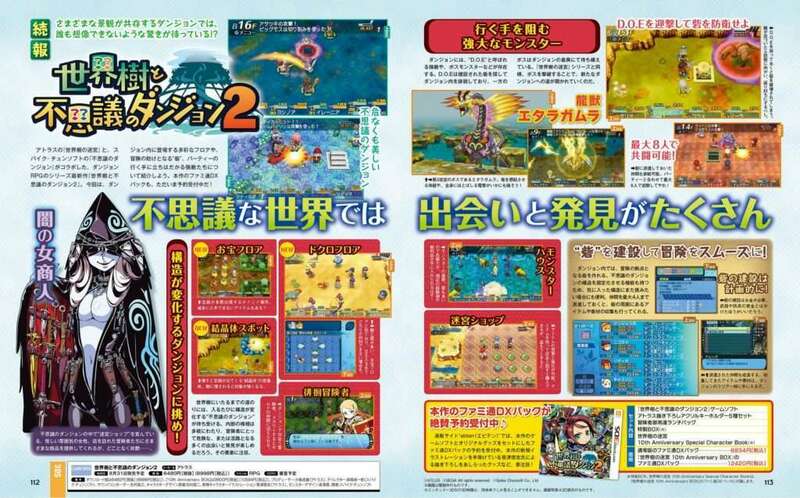 This week’s issue of Weekly Famitsu magazine #1489 includes a 2-page feature on Etrian Mystery Dungeon 2. The feature contains information on the game’s dungeon structure and enemies that are present within them (powerful “D.O.E.” enemies), as well as the “Fort” mechanic which aids adventurers. 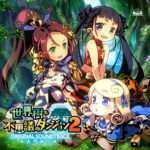 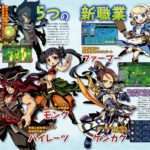 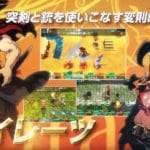 The June 29, 2017 issue of Famitsu—or issue #1489—was released in Japan on June 15, 2017..